Many know Mark Schultz as the platinum-selling, award-winning artist whose career has spanned two decades with thirteen #1 hits. 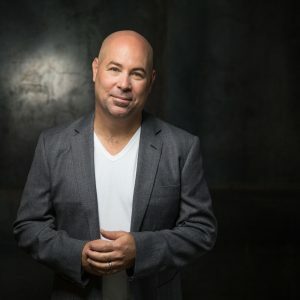 He’s garnered accolades like Artist of the Year, Songwriter of the Year, and Album of the Year and has appeared on ABC’s 20/20, Extreme Home Makeover, and CNN’s Morning Edition But Mark would say that all of that pales in comparison to the honor of getting to share his own story of adoption with an audience. Mark was adopted when he was two weeks old and raised by loving parents. And, though he’s never met her, he’s grateful to his birth mother for giving him life. “She’ll always be a hero to me,” he says with a smile and tears in his eyes.